Have you guys seen any of these movies or played this video game? What do you think of them? You nailed the first Mass Effect. Took a long time to get going, but once it did, great. ‘…Arrietty’ sounds interesting. Have you seen ‘Spirited Away’? Great film, a Japanimation ‘Alice in Wonderland’. I think Spirited Away was the very first anime film I ever watched, actually. I ought to give it another viewing, but I liked it quite a bit. Arrietty is good, but it doesn’t compare to that or Howl’s Moving Castle, Grave of the Fireflies, etc. 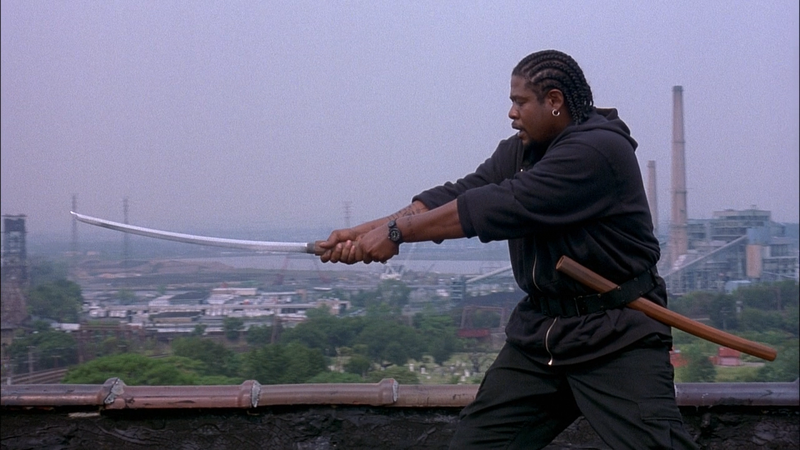 Ahaha you totally made me want to check out Ghost Dog. Nice mini-review Eric 😀 I will be sure to rent Arriety as well since it’s made by Studio Ghibli. My girlfriend and I saw The Secret World of Arrietty a few days ago and you nailed it. It was beautiful to look at and I enjoyed the rural Japanese setting, but it was pretty boring. Also, what was the caretaker’s motivation? I never understood what her motivation was. Good synopsis of Mass Effect. I definitely favored the plot over the gameplay. Great point about the caretaker. Why the hell did she have such a vendetta against the borrowers? Her whole subplot just felt a little off. Yeah, I didn’t know anything about Tom Neal until I read up on the movie afterward. Pretty crazy stuff. I’m surprised his son played the same role in the 1992 remake. Nice mix you’ve got here Eric. I still haven’t seen another Ghibli production since ‘Spirited Away’ but will be sure to rent ‘The Secret World of Arrietty’ Seems like it’d still be worth a watch despite the slow-ness. 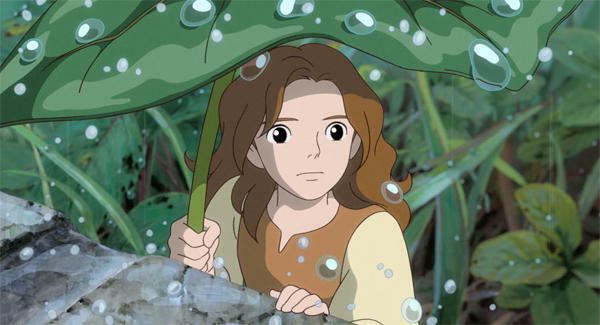 Arrietty is worth a watch, but I would recommend digging into Studio Ghibli’s classics first. Grave of the Fireflies, in particular, is one of the best films I have ever seen. I cannot recommend that one enough. 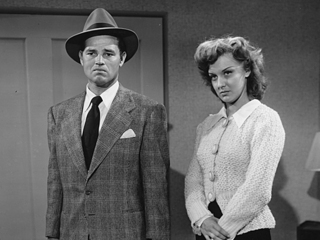 Detour is definitely one of my top five favorite noirs. What an efficient little picture. ‘Efficient’ is a good way to put it. It sure accomplishes a lot in its limited runtime. Eric, I love me some Mass Effect. I have been getting a lot of grief from my COD squadmates as I have been playing a lot of Mass Effect 2. I am about 2/3 of the way done. You will be happy to hear that the combat is improved and their is no Mako. That news makes me very happy! 😀 I really do not like the Mako vehicle at all. Can’t wait to dig into ME2! I actually got pretty good with that stupid Mako buy the end of the game, but I certainly don’t miss it. It sounds like I should give “Detour” a watch. “Ghost Dog” sounds a bit odd but interesting enough to give it a go. Is the first Mass Effect available for the PS3? If so, I could start the trilogy from there. Have you played the other two? 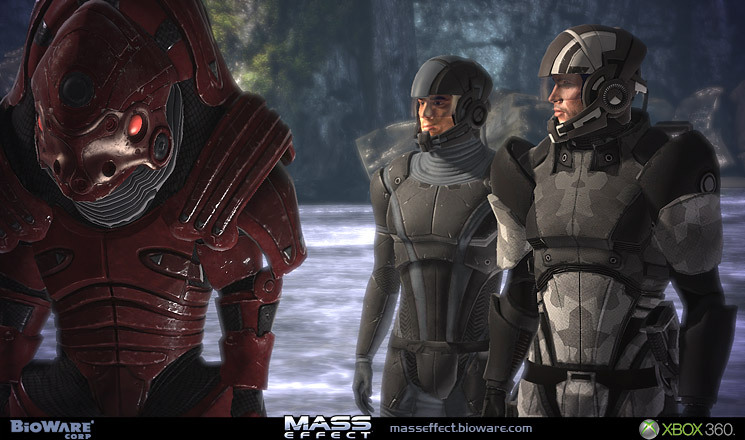 Mass Effect is a 360/PC exclusive, unfortunately. I haven’t had a chance to play the sequels yet, but I plan to start ME2 very soon. I’m not sure if playing the first game is essential to tackling the sequels, but it may be beneficial for the sake of the overarching story. I’ve been wanting to watch Arrietty because it’s very similar to a television show The Littles that I used to watch as a kid. I’m not familiar with that one. If they have similar concepts, there’s a good chance you will like Arrietty. It’s not one of Studio Ghibli’s best, but still worth a watch.